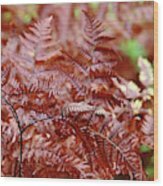 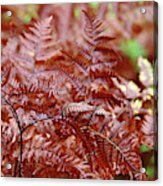 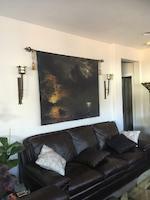 "Bracken Fern" by Debbie Oppermann. 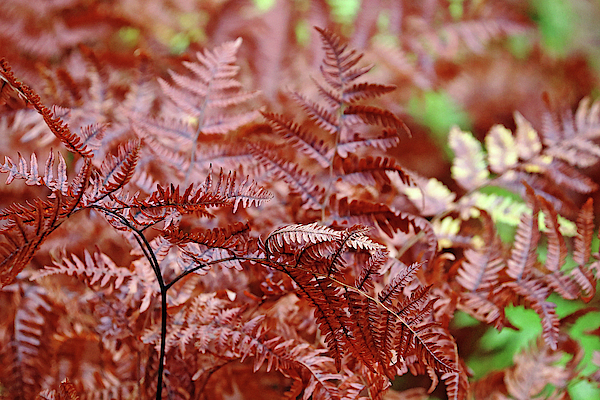 I find that sometimes when a plant or flower is "all done" that it is just as lovely. 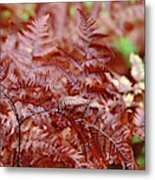 The Bracken Fern in northern Ontario, near Skerryvore, had turned brown in the late summer due to lack of water as northern Ontario hadn't seen rain in a very long time. 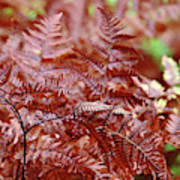 The grace and beauty of this hardy fern is even more pronounced in brown.